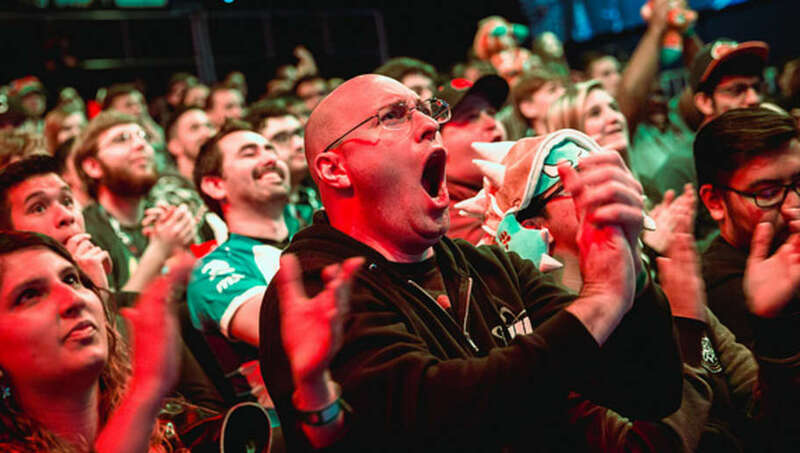 The NA LCS standings are extremely close heading into Week 7. Echo Fox still leads with a 10-2 record, and Cloud9 is one game behind at 9-3. Team Liquid, Clutch Gaming and 100 Thieves are all tied at 7-5, with Team SoloMid 6-6. Here are the three best matches coming up in Week 7 to help clarify the standings a bit more. The first match on Saturday, Team Liquid vs. 100 Thieves, will result in the winner moving into sole possession of third place. Look for the bot lane to be full of action with former teammates Zaqueri "Aphromoo" Black and Yilliang "Doublelift" Peng going head to head in the 2-v-2, as both are considered top players at their respective roles. 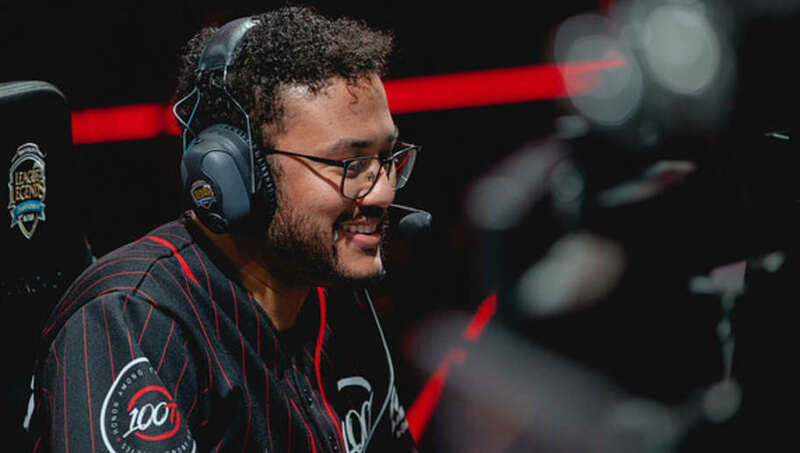 Aphromoo piloted two hook champions in week six, Thresh and Blitzcrank, so expect him to fill a play making role once more. The mid lane should also have some fireworks as Yoo "Ryu" Sang-wook and Eugene "Pobelter" Park throw down. Pobelter started this season as one of the top candidates for MVP but has struggled over the past few weeks to have the same impact, so this will be an important test for him. 100 Thieves won the first game between the two teams, meaning they would have the tie-breaker if they won this weekend, making this game extremely important. The second game on Saturday is make or break for FlyQuest. Currently tied in seventh place, FlyQuest is two games behind TSM, the sixth place team. With only six games remaining for each team, if FlyQuest wants to make playoffs, it must win. This game is also important for Optic Gaming, the other seventh place team, which also looks to make a playoff run. All three lanes should be exciting to watch. In the top lane, Kevin "Hauntzer" Yarnell and Lee "Flame" Ho-jong will both be looking to get ahead in order to set up a split-push threat in the mid game. In the mid lane, Søren "Bjergsen" Bjerg and Song "Fly" Yong-jun will face off for the first time. 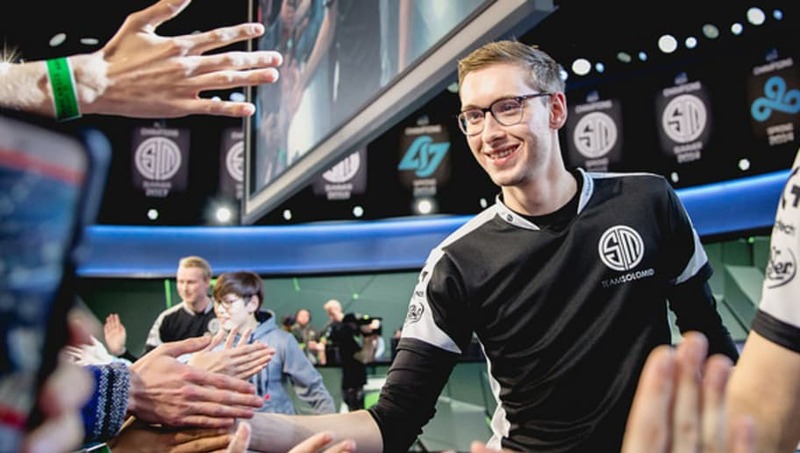 Bjergsen has been looking better as the season has progressed while Fly is a new face who brings a lot of versatility to the mid lane. The bottom lane will see the upward trending Jesper "Zven" Svenningsen and Alfonso "Mithy" Rodríguez against former TSM ADC Jason "WildTurtle" Tran and his support William "Stunt" Chen. Expect WildTurtle to come out swinging as players always fight their hardest against former teammates. TSM also needs to win this game at the risk of losing playoff position to either FlyQuest or Optic Gaming, both of whom are only two games behind TSM. FlyQuest got the better of TSM in the first game so look for TSM to continue its hot streak and come back with a vengeance. The final game on Saturday has huge playoff implications. Clutch Gaming is one of the teams tied in third place so a win would keep CG in that spot. On the other hand, Optic is tied with FlyQuest heading into the weekend, meaning it needs to win just about every remaining game to have a shot a playoffs. Considering OpTic is only three games back from Clutch, a win would help both Optic and FlyQuest in the playoff hunt. 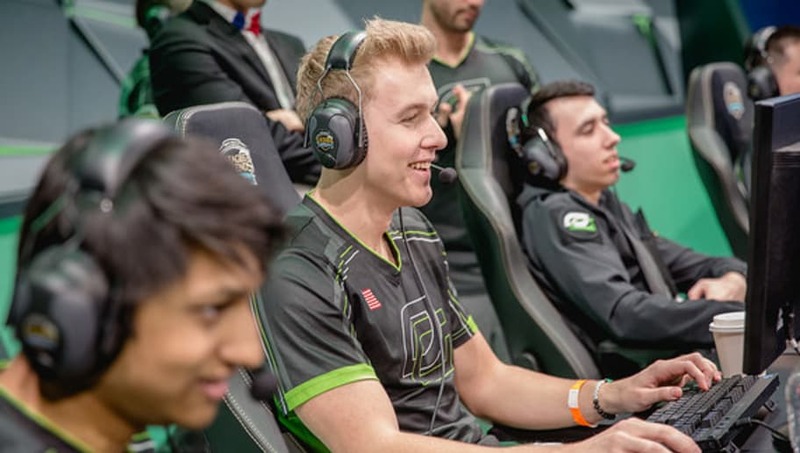 The jungle matchup is one to keep an eye on because both Nam "LirA" Tae-yoo and Matthew "Akaadian" Higginbotham have had their ups and downs throughout the season, and it is likely the jungler who comes out on top will be paramount in setting his team up for a win. The mid lane should also be very interesting as two former EU LCS juggernauts Fabian "Febiven" Diepstraten and Tristan "PowerOfEvil" Schrage face off once more. Both of them have some pocket picks, so look for a unique mid lane showdown as Optic Gaming looks to close in on the sixth playoff spot and Clutch Gaming tries to catch Cloud9 for a first round bye.